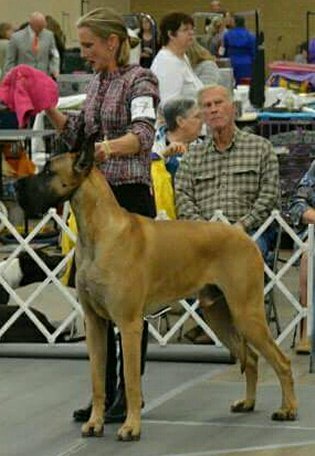 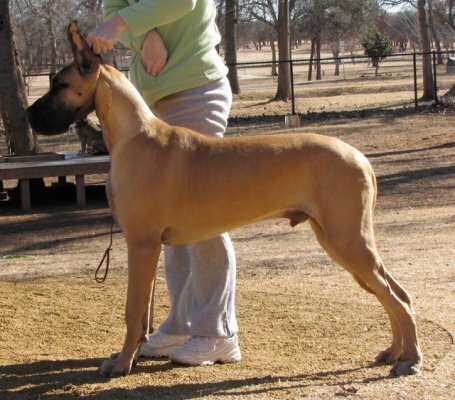 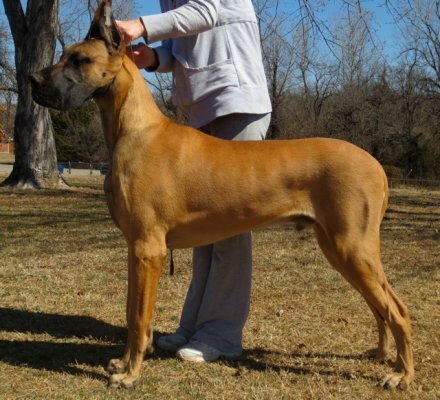 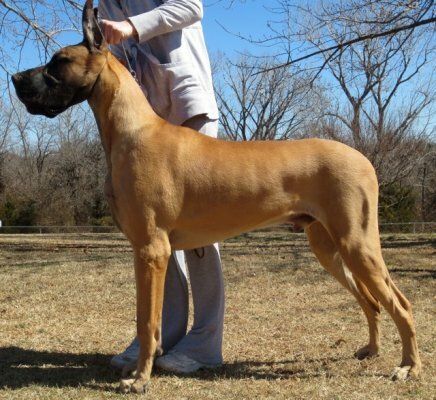 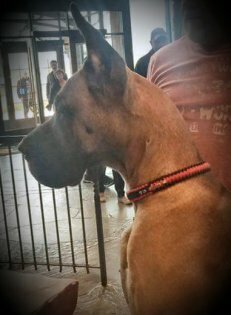 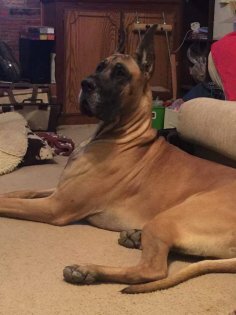 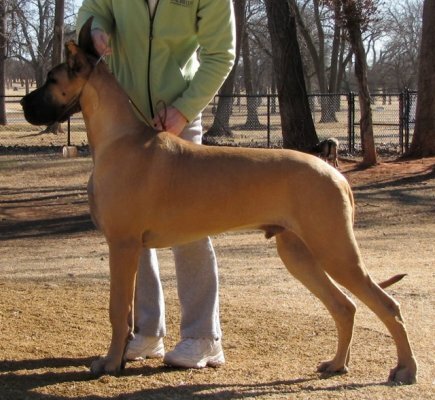 Xander finished in 6 shows with 3 majors breeder-owner handled by Zee at 14 months of age. 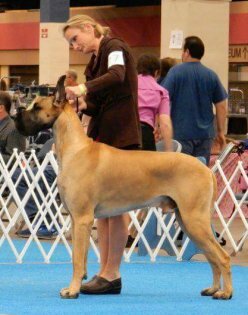 He currently has all his majors for his Grand Championship. 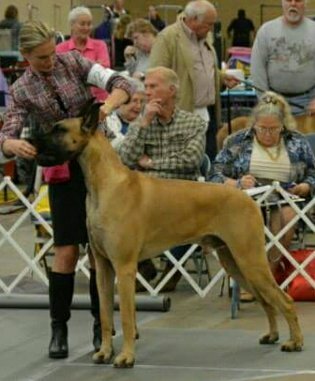 March 2015 - Ft. Worth, TX Dog Shows breeder-owner handled by Zee.